We are dedicated to helping you experience a healthier lifestyle! 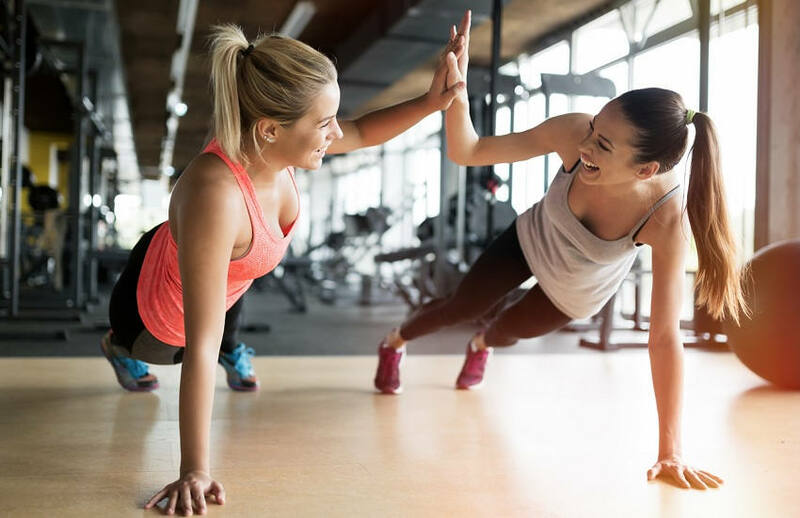 When Fitnessology opened in 1996 it was founded on the principle that fitness strategies should be tailored to the individual’s personal health and fitness goals. Now, with over 21 years of experience, we have perfected the art of developing and implementing individual wellness plans. Wellness should not be one-size-fits-all; let us show you the difference that a personal approach can make! Visit Fitnessology today to learn more. Let us be the first step in your fitness journey! Bringing people together with the same goals, building a community of Tribes to compete to the finish line! Working Together As An Organized Unit While Practicing Healthy Substance And Enduring Toughness. O.U.S.T is a new group training program held twice a week for 12 weeks. The primary goals of O.U.S.T. consist of nutritional coaching, accountability and to reach your goals whether it is weight loss or weight gain according to your specific needs. Cardio Combat is a progressive cardio kickboxing style group fitness experience that is part of our Intenssa Program. 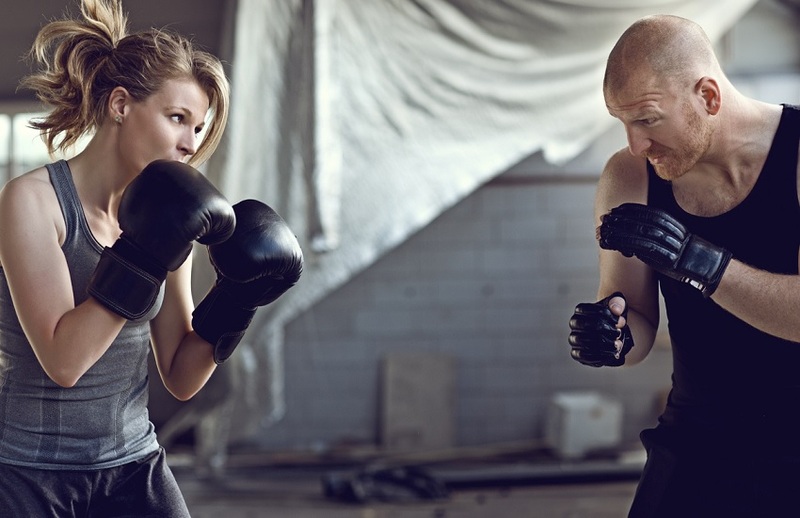 You will learn the fundamentals of American kickboxing at a fast pace. We emphasize hand and foot work along with the use of punch pads so that you are constantly working on hand/eye coordination and continually moving to keep up a constant calorie burn. Pre-pay 6 months in advance and receive 10% savings! Members are able to enjoy the various services that our facility provides! For each level of membership you are able to make a monthly goal plan, fitness assessments, and are able to trade in monthly sessions for other services at full price! Visit Fitnessology for complete membership details & guidelines. Any monthly session can be traded-in/upgraded for other services at full price. Enhancements such as deep tissue & aromatherapy are at an additional cost. Meal Plans and additional support may be at additional cost. Wood and metal, or bone and muscle, we don’t hide our armature. When you see our wooden rafters and metal slats, it’s because we are body first. A healthy body is the foundation of good mental and spiritual health. And, like our building, yours is a work in progress. White collar, blue collar, student, or no collar, our trainers are waiting. Let us get to know you, and help you discover your goals and your body’s needs. The coach at this level has graduated with education in the field of exercise science, kinesiology and/ or human development with a BS of science at minimum. 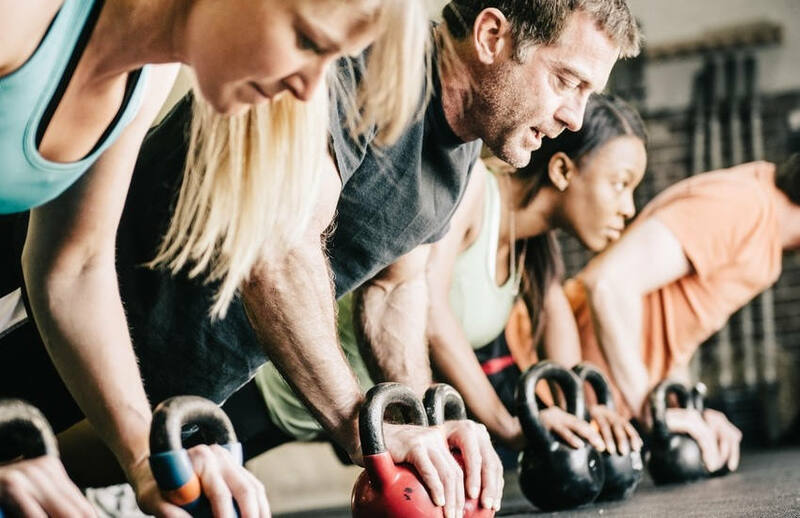 They have ongoing education to be experts in movement, corrective exercise, program design and development, food coaching, and supplementation. They have extensive experience as a Fitnessology coach/trainer and/or experience in the fitness industry. The coach at this level has graduated with a degree in a field of exercise science, kinesiology, and/or human development. They may at minimum carry certifications in personal training, nutrition, group exercise, food coaching, weight loss management. Our classes consists of many different workouts that will fit your needs. 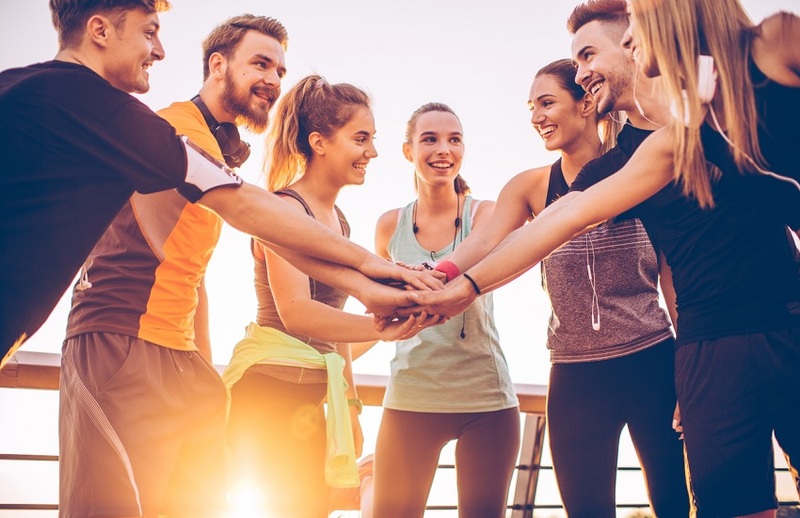 Working out in a group is fun and motivating, but they will challenge you at the same time. These are a great way to start working out and there's no need to be intimidated because more than likely there is someone in the same boat as you! No guts, no glory in this total body workout! This class incorporates drills designed to enhance agility, speed, power, strength, and quickness. A number of different stations – each designed for a specific exercise will be set up around the room. No worries if you need a reduced intensity. Every coach will spot check to you to ensure you are working at the level that is best for you! Check “lazy” at the door when you step into this workout. Boot Camp works you head to toe so you’ll be ready for anything life brings. A team that works out together will build better relationships, feel healthier, and work with greater productivity. Fit4Biz Boot camps is the answer you have been looking for! Call us for more information to schedule a custom class designed with your team in mind. Kinesis is a fantastic exercise regimen, due to the nature of the “unique” movement patterns. It combines cardio, strength, core, balance, coordination, proprioception and flexibility training into a workout as short as 45 minutes. The cable’s 360-degree range of motion makes it an extremely versatile exercise that can be customized for someone who has never exercised to the professional athlete. 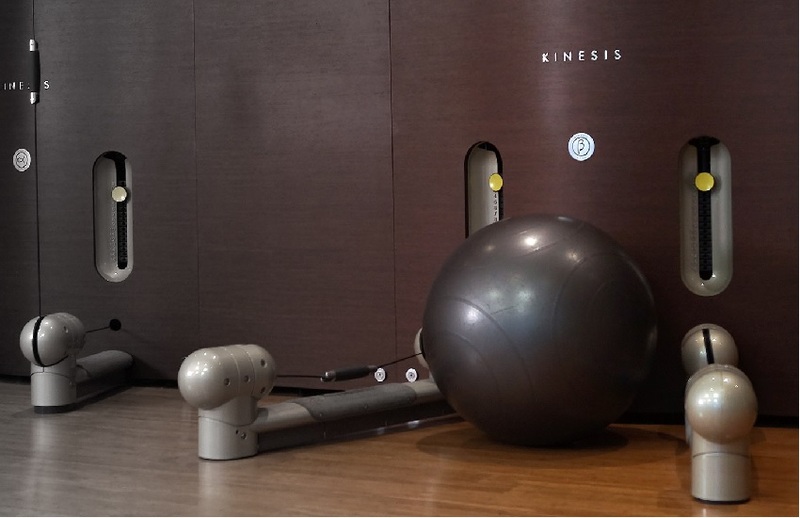 If you haven’t tried Kinesis, you’re missing out on a fantastic, fun and different full body challenge that will leave you wanting more! Social spin uses the principles of a spin class lowering the intensity to a beginner’s level! You will couple light weights to your riding experience to create a great low impact workout. The friendly environment is welcoming and will elevate you to a higher level of fitness. Not enough Time to get a workout in and grab lunch? Werk and Slurp is here just for you! 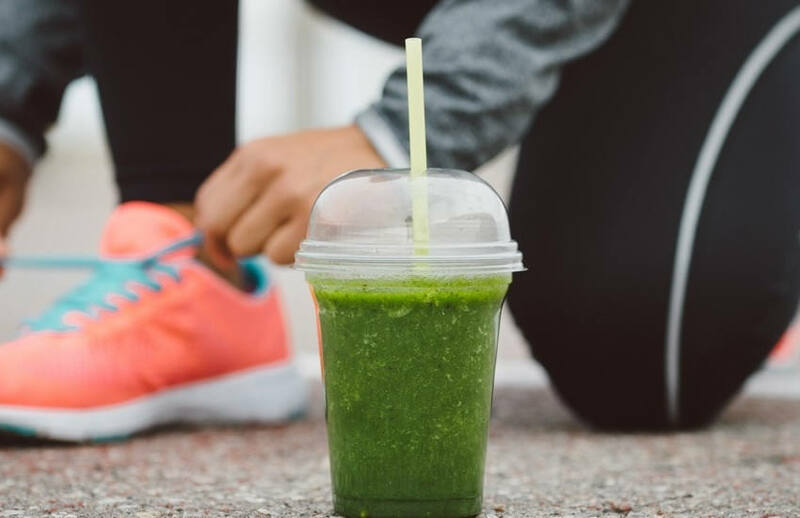 This lunch hour class includes a 30 minute HIIT (high Intensity Interval Training) followed by one of our famous premium smoothies of your choice for lunch! 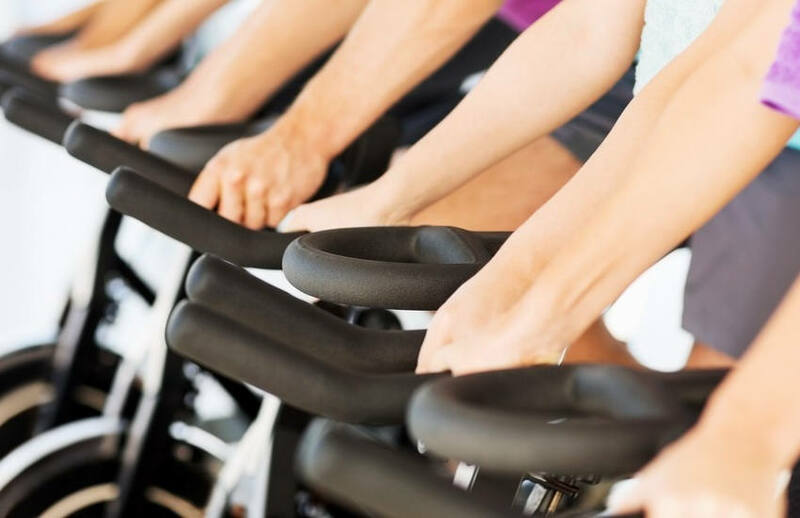 This high-intensity exercise spin class involves hopping on a stationary bike and peddling as hard as you can while adding and subtracting resistance along with sitting and standing intervals. 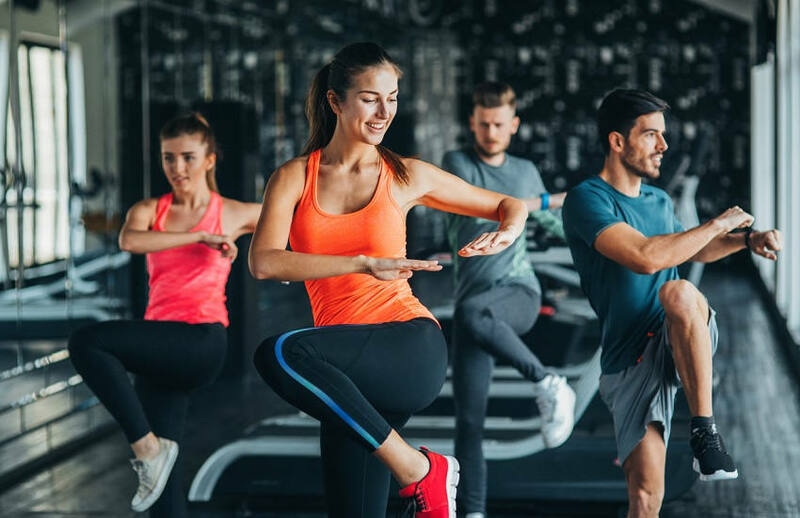 You'll get an amazing workout and connect with a bunch of Spinerz sweating and having Fun to music! X-Fit partner specialty class invites both men and women to blast through the weekend! 30 minutes of high intensity training to burn and sweat getting a max calorie burn plus 15 minutes of minute jam-packed workout! HIIT Mamas is an offering just for a Mom! This is a class to workout/stretch/meditate and reset your mind. After a long hard workout schedule a message to relax you a bit. Not only will the massage relax you, it will also help heal you. We have trained professionals that will help choose the best massaging technique for you! Swedish massage technique will relax the entire body. Swedish massage therapy goes beyond relaxation. Swedish massage is exceptionally beneficial for increasing the level of oxygen in the blood, decreasing muscle toxins, improving circulation and flexibility while easing tension. The result is an amazing sense of wellbeing. Integrated Massage therapy is a treatment that involves the integration of therapy techniques from a number of different modalities including massage, deep tissue, NMT and bodywork techniques. Our massage therapists offer different types of enhancements. You can get a deep tissue massage or aromatherapy, both are a great way to relax your body and mind. Hot stone massage therapy melts away tension, eases muscle stiffness and increases circulation and metabolism. Each 1 ½ -hour hot stone massage therapy session promotes deeper muscle relaxation through the placement of smooth, water-heated stones at key points on the body. The therapist may hold the stones to massage and relax muscles, increase circulation and calm the nervous system for an extraordinary state of relaxation. - Deep Tissue - The benefits of deep tissue massage include releasing chronic muscle tension, lowering spasms, treating anxiety, reducing arthritis symptoms, lowering blood pressure and improving recovery from injuries. - Aromatherapy - Essential oils are mixed with a massage oil like sweet almond, jojoba, or grapeseed oil. ... A relaxing aromatherapy massage might have lavender or bergamot, while a massage for sore muscles might include peppermint and eucalyptus. 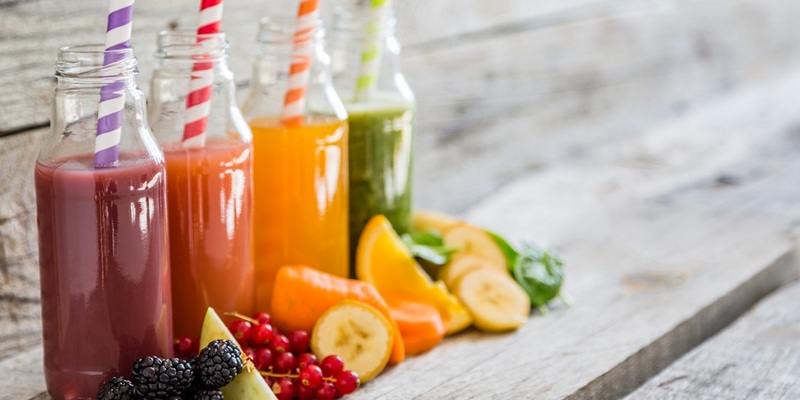 Once you're finished with your workout or even your massage swing by our FRESH smoothie bar and get yourself a refreshing drink!